On March 12th, around 2:00 A.M., the sound of emergency alerts awakened the inhabitants of two locations in Texas, U.S., all due to a hacking incident, reported ethical hacking training experts from the International Institute of Cyber Security. 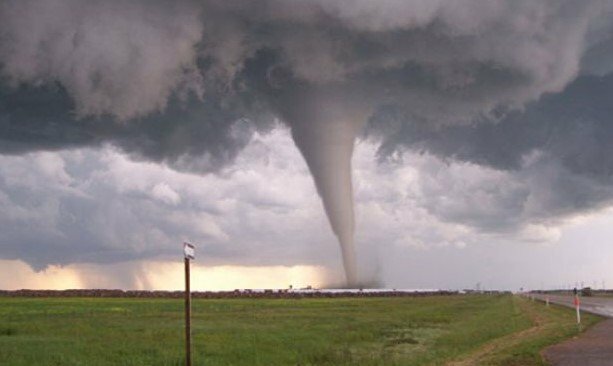 The small towns of DeSoto and Lancaster are in the area known as ‘Tornado Alley’, one of the most prone areas in the U.S. for tornado formation. These two cities have a system of alerts located in the streets to warn the people about the presence of this natural phenomenon. However, this occasion there were no tornadoes; according to government officials, this time the alarms were fired by a malicious hacker or a group of hackers. The DeSoto government mentioned through a statement that the alarms were not triggered by mistake or by some technical glitch, but were intentionally activated by an actor still unknown. Apparently, about 30 alarms divided between the two cities were repeatedly turned on during the incident. “We are collaborating with ethical hacking training experts to find those responsible who, regardless of who they are dealing with, face persecution of the authorities and a criminal process,” officials from the Lancaster government mentioned. Both cities managed to disconnect the compromised systems a few hours later; these alert systems are still disconnected to date. Fortunately for the inhabitants of both cities no real tornadoes have been presented, although they have been impacted by some considerable storms. This is not the first time that Texas residents suffer the consequences of a hacking incident in their natural disaster alert systems. On a night of April 2017, around midnight, all alerts installed on the streets of Dallas (156 in total) began to ring. In collaboration with ethical hacking training specialists, the city government dedicated itself to encrypting each of these alerts, a task that took months to complete. That time, a hacker managed to exploit a radio security glitch to activate the security systems. The city government decided to encrypt the radio signal with which these devices are controlled to prevent this kind of incident from happening again. These kinds of incidents are more frequent than you might think. In Hawaii, for example, a fake missile attack alert provoked panic among villagers, evacuations, and chaos. Multiple cities in the United States and countries like Japan have also suffered these false alarms, either because of technical errors or intentional actions by hackers.